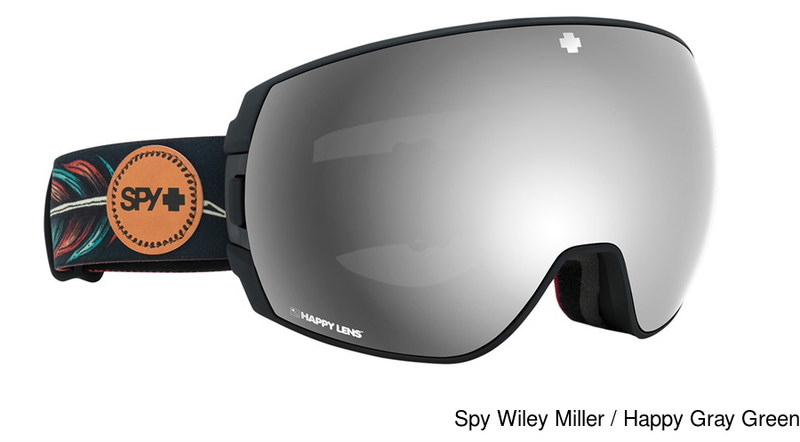 The Spy Legacy Goggle are very popular sunglasses frames for Men and Women shoppers. 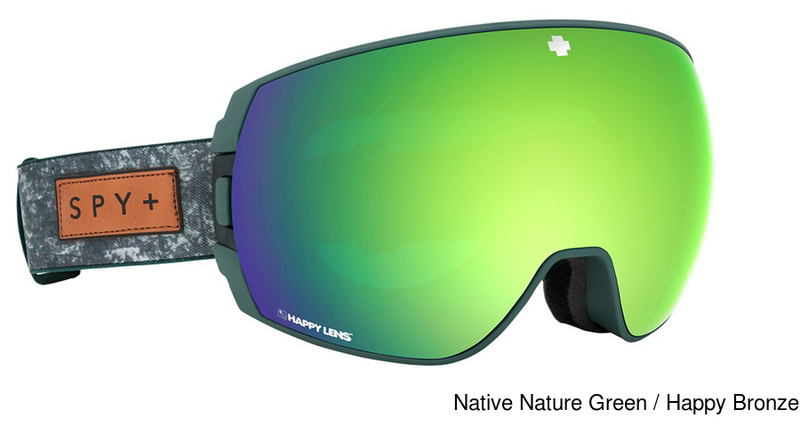 These sunglasses frames were added to our website in February of 2019. This Plastic Frame is well put together in a Full Rim design. The Round lenses are designed to look good on all Men and Women, with or without prescription lenses. 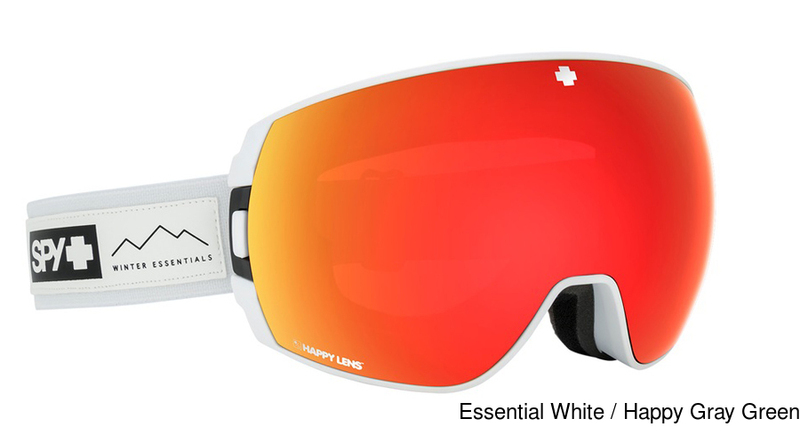 The Spy Legacy Goggle are a good choice of sunglasses for men and women online shoppers, because they are name brand quality sunglasses frames with high quality craftsmanship and we offer them for an amazingly low price. 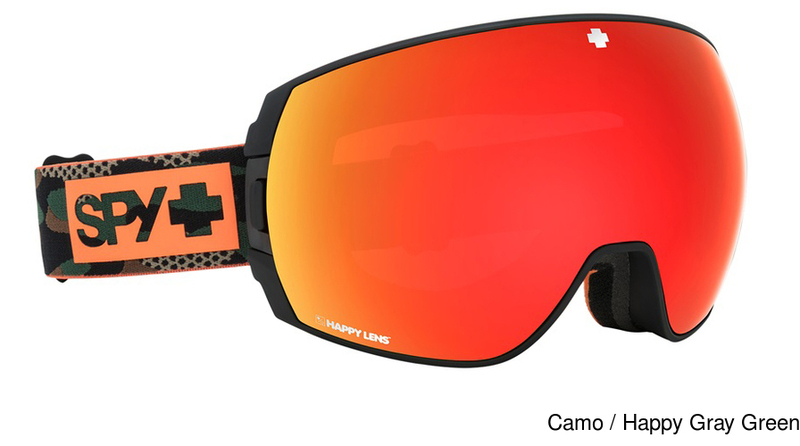 Prescription lenses for these Sunglasses are not available, because the design of the eyeglass frame doesn't support them. 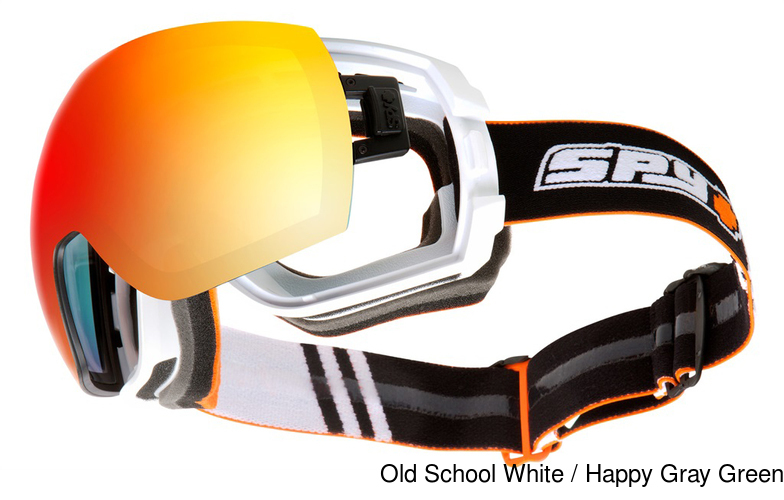 Spy Legacy Goggle is new and comes with authenticity papers, genuine case and manufacturer warranty. We guarantee the product will arrive in brand new condition. 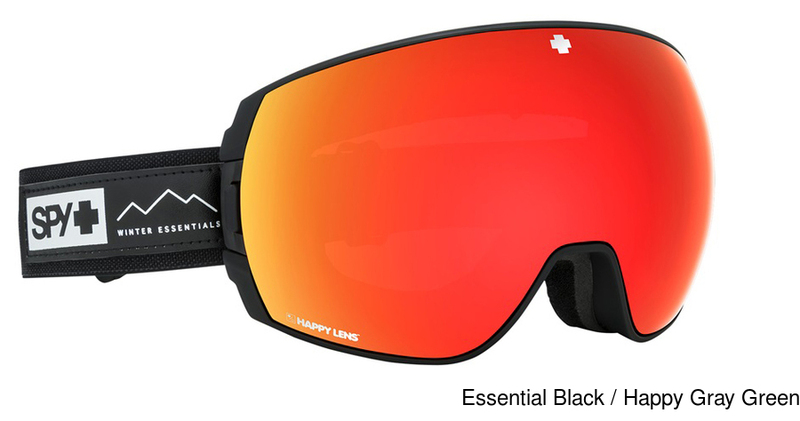 If you currently own the Spy Legacy Goggle and have damaged lenses, you don't need to buy a new frame. 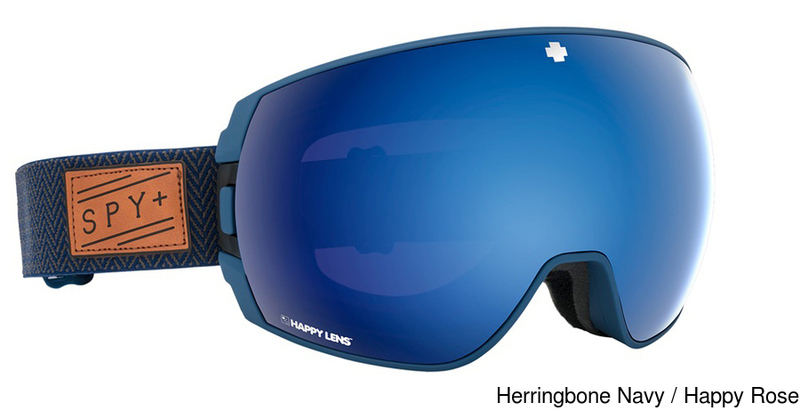 You can simply get the Spy replacement lenses for a fraction of the cost of a new frame. We understand that you want to pay the best price on the Spy Legacy Goggle. We will do our very best to price match any authorized store, online or offline. Contact our customer support team for more information.